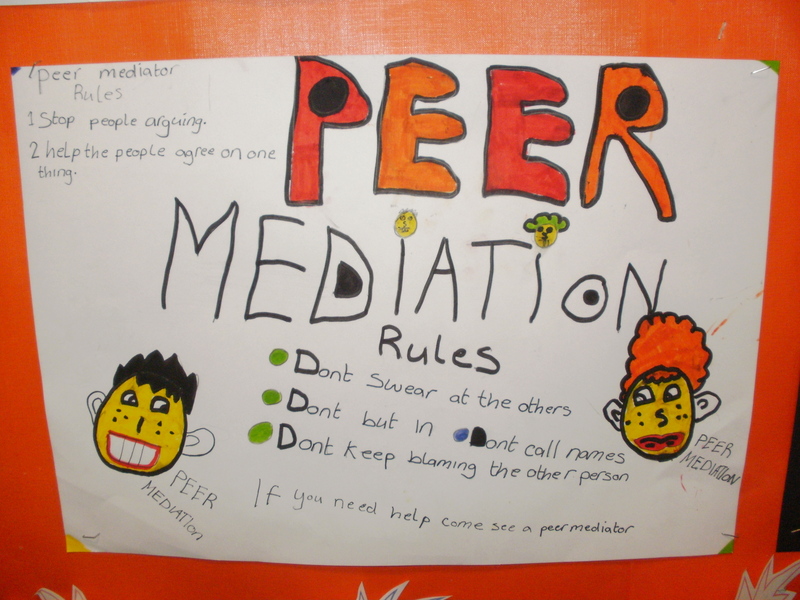 The Scottish Mediation Network recently launched a pilot project called Young Talk – a network for peer mediators in Scotland. The purpose of Young Talk is to support peer mediation in schools and youth organisations, as a method of preventative and restorative conflict resolution. 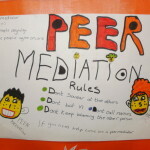 Peer mediation allows children and young people to deal positively with conflict among their peers, on their own terms.